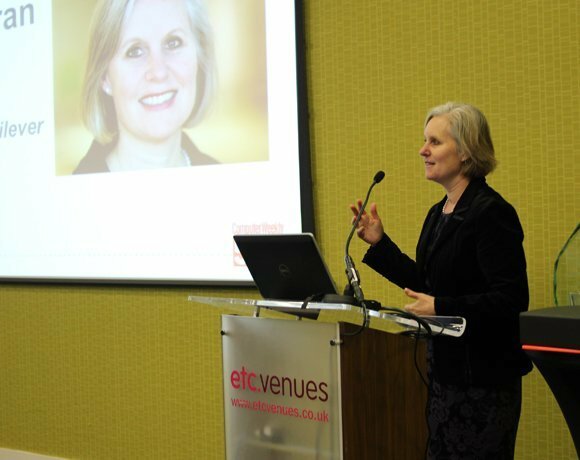 This year’s Computer Weekly UKtech50 award went to Jane Moran, CIO of Unilever. Moran took over as CIO of consumer goods giant Unilever in June 2014, after four years as global CIO at Thomson Reuters. At Unilever, she is involved with some of the most innovative technology developments in industry – internet of things, 3D printing and a new programme to fund and work with tech startups. She is also a major supporter of efforts to encourage more women into IT – in 2012 Computer Weekly readers voted her as the most influential woman in UK IT that year. At Unilever, Moran is helping to reshape one of the UK’s most important companies for the digital world.